Stay healthy this holiday season with our Maia Yogurt Eggnog Smoothie recipe, brought to you by Theresa Vittorio in Dr. Christian’s PR class at the University of New Haven for putting this together. Only 220 calories and 3g of fat as compared to a tradition eggnog smoothie with 470 cal. and 15g of fat! -Blend the egg whites until foamy, then add vanilla. -Add banana, yogurt & milk and continue to blend. -Add ice & spices and blend until smooth. 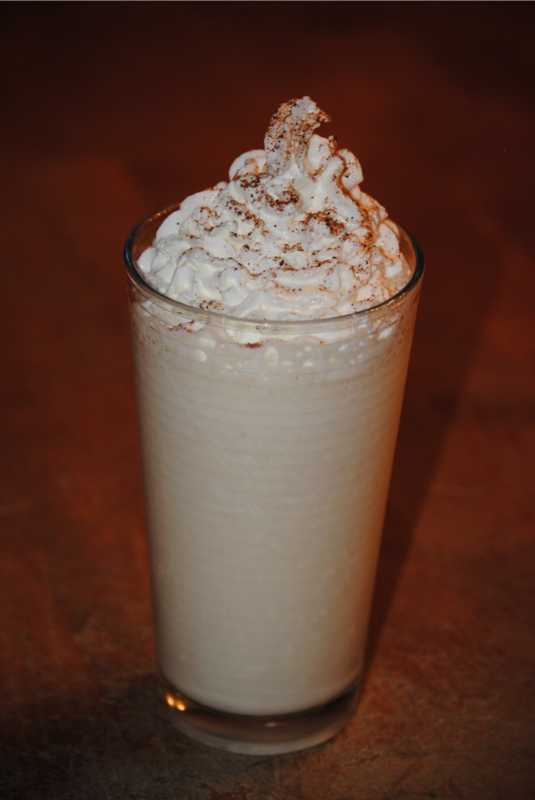 -Pour into glasses, top with whipped cream and sprinkle with nutmeg.